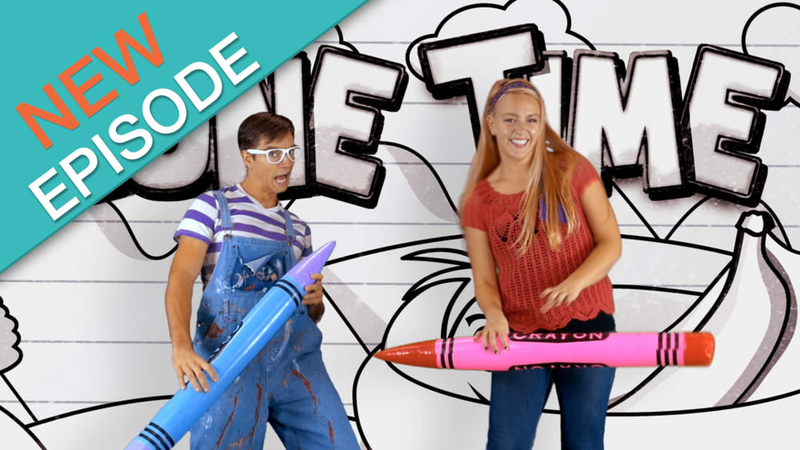 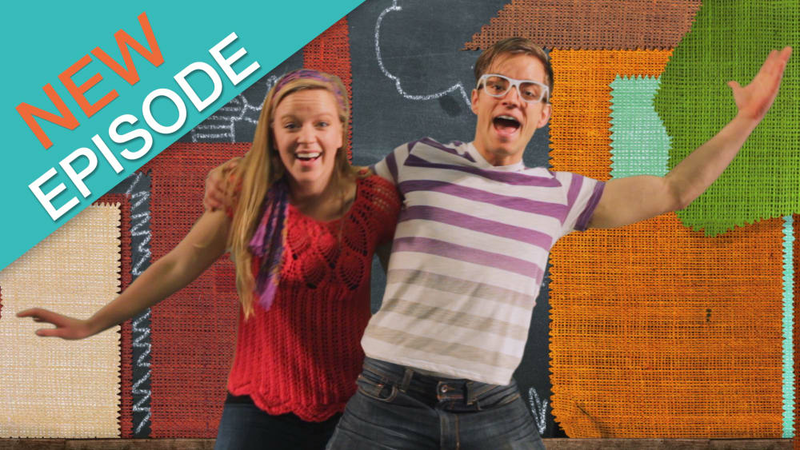 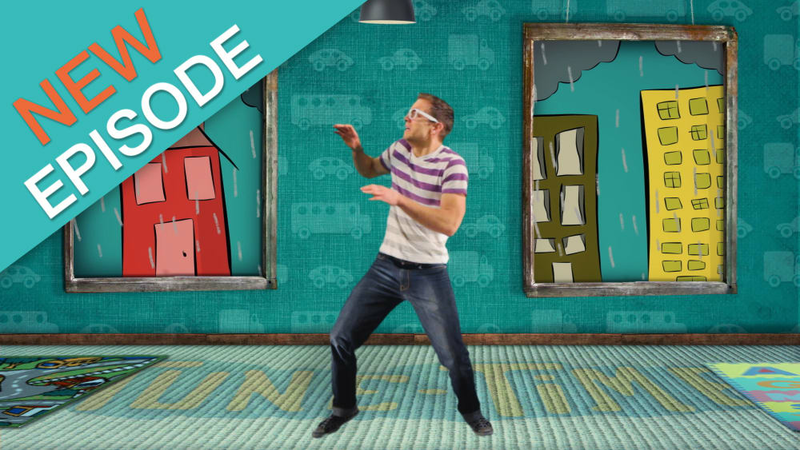 Sing-along to all the songs with Colby and Rachel from the show TuneTime! 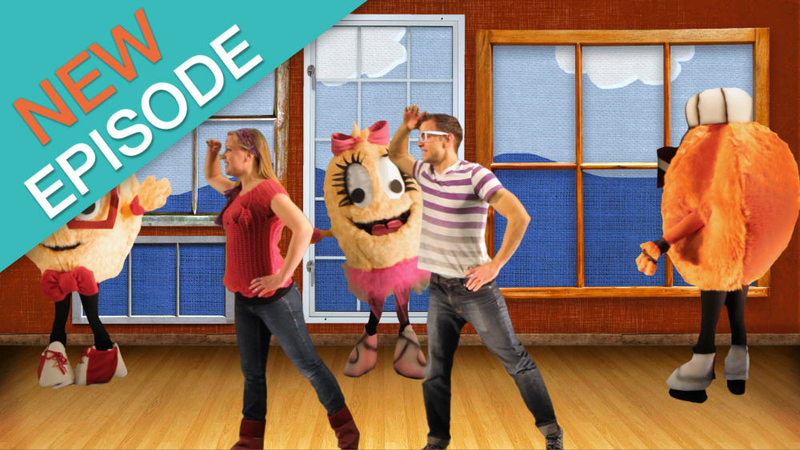 Peekaboo, 1, 2, I can see you! 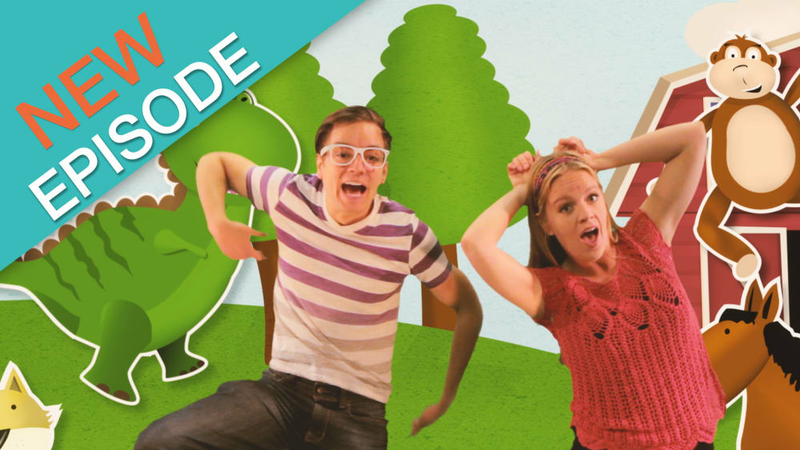 Peekaboo, 3, 4, I can see you once more! 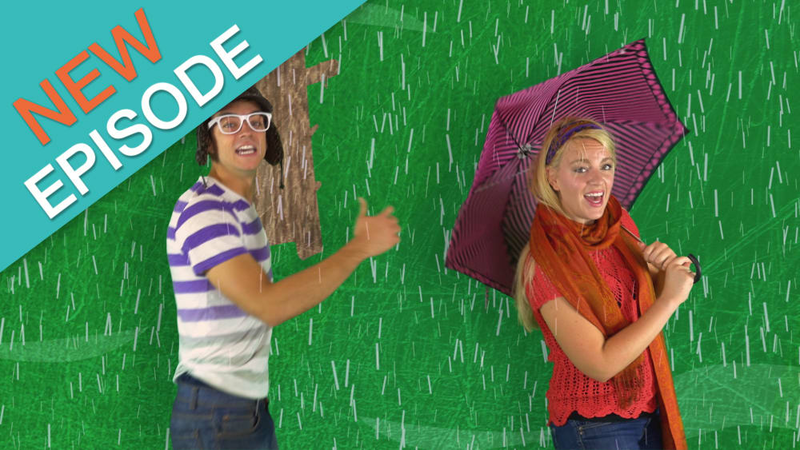 Colby and Rachel sing about what they love most of all! 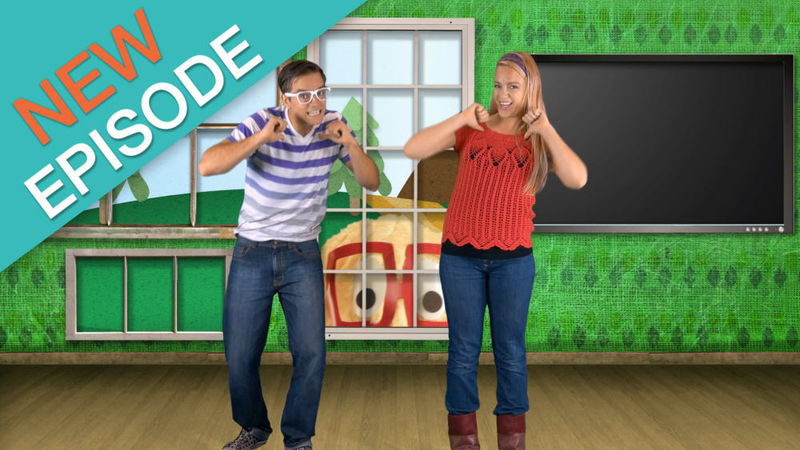 Sing about all the sounds different animals make with Colby and Rachel! 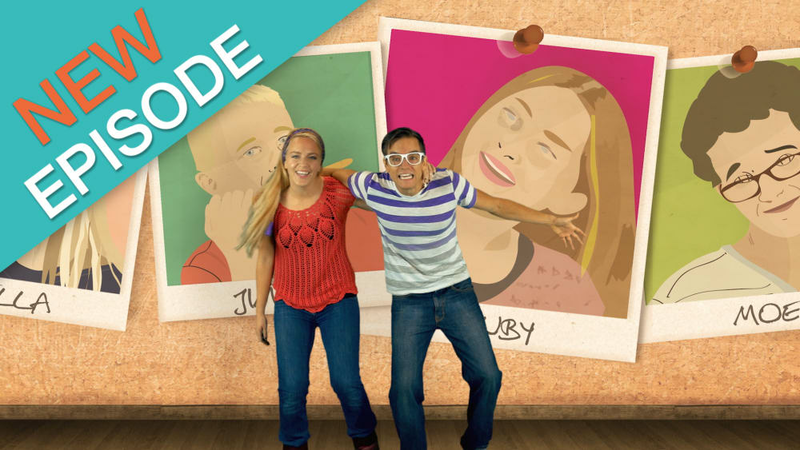 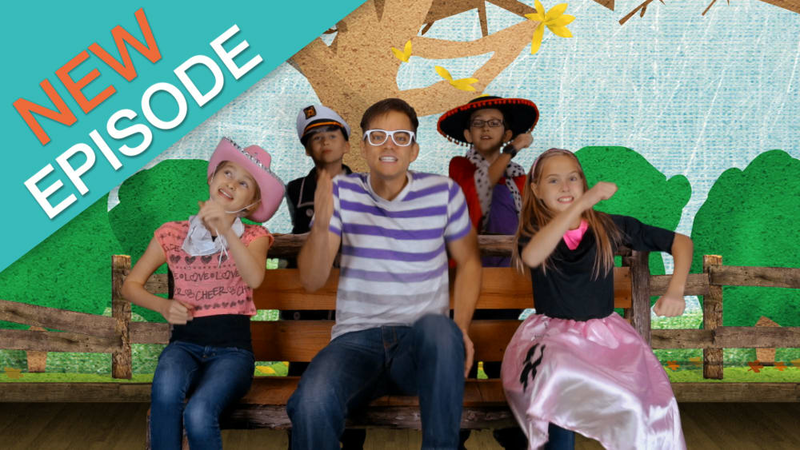 Join the TuneTime gang in singing about how we're all wonderfully made by God!